Breeze-Eastern designs and manufactures the rescue hoists, winches, cargo hooks and weapons handling systems military and civilian operators need to complete their missions efficiently, effectively, and above all, safely. The original hoist, winch and hook company is still the best. 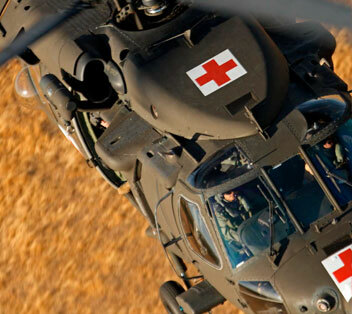 For 70 years, Breeze-Eastern has been an industry leader known for its technical innovation, product quality and support of military and commercial customers worldwide. And from the beginning, our pioneering spirit has burned bright. 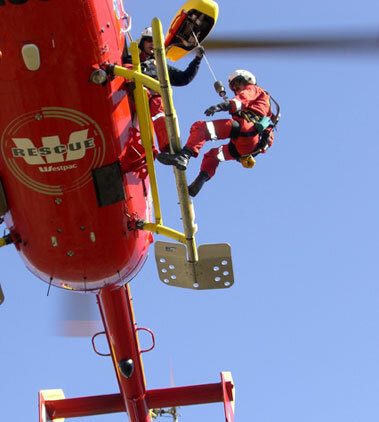 We developed and perfected the first technologies for helicopter rescue hoists and cargo winches, and subsequently produced equipment that currently can be found on all types of helicopters around the world. Breeze-Eastern is also the largest cargo hook systems original equipment manufacturer (OEM) on the planet. Our hooks cover the complete payload range, from 1,500 to 36,000 lb (680 – 16,329 kg), and are installed on most helicopter types and sizes. To broaden the market base for Breeze-Eastern products, we have placed a special emphasis on meeting the requirements of the commercial marketplace. 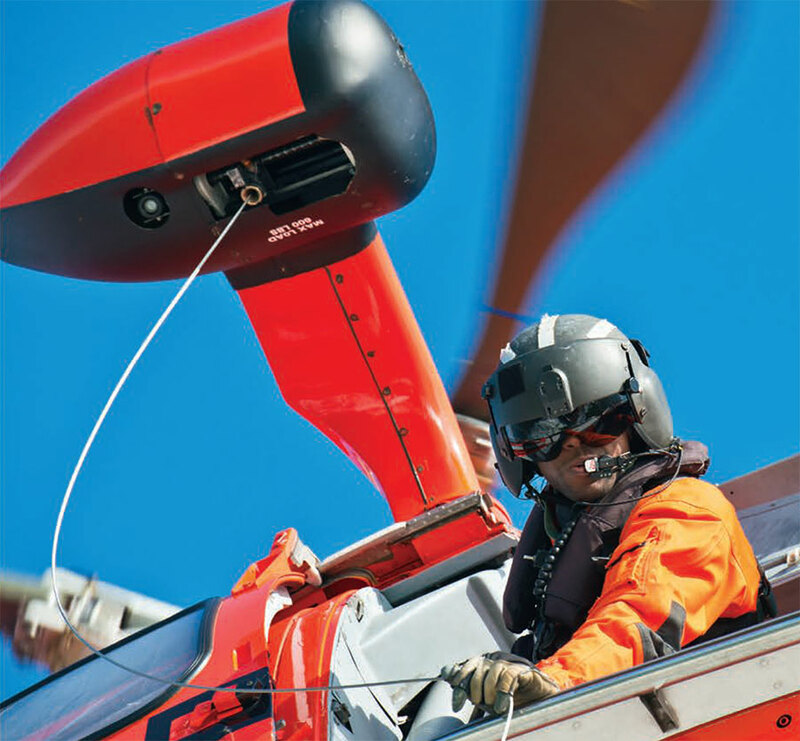 In partnership with other established aerospace manufacturers, we have obtained Supplemental Type Certificates (STC) from the Federal Aviation Administration (FAA) allowing us to make direct sales of our helicopter-based systems to end-users. Since customer satisfaction is our primary goal, Breeze-Eastern has established a centralized and fully integrated Product Support Group. Through this organization, we are positioned to meet our customers’ needs — from the availability of spare parts, to a rotatable pool of end items, from an efficient in-house overhaul and repair facility, to a growing network of international certified service centers. Breeze-Eastern is ready so you can be, too. Today’s Breeze-Eastern is ready, willing and able to meet the increasingly demanding market environment for military and commercial customers alike. An experienced and dynamic management team and highly capable workforce have the knowledge and talent to consistently achieve great things — from design and delivery, to training, support and beyond. We honor our past while looking ahead to the future — but never lose sight of what really matters — our customers and their missions.